Why adopting a dog is Better than buying? Adopting a dog is a great way to get a new pet. In addition to saving a dog's life, you can often get a high-quality dog for little cost. What matters most is a dog's drive and the innate ability it's born with. When adopting from a breeder, there is no guarantee that a dog will work out. What to Know Before Adopting a Dog? Know what the responsibilities of owning a dog are. Learn about the food requirements. Think about what you will do when going on a vacation. Figure out how you are going to house the dog. How Much Space Do Dogs Need? Dog's need space, but the amount of space varies depending on their breed. High energy dogs need space to play and time to burn off their energy. Adopting a Senior Dog Pros and Cons. Know the dogs current and past medical history. Find out if any medical needs will be costly. Be prepared to deal with the financial and logistical needs of the dog. Caring for a dog with medical conditions can cost hundreds of dollars each month. 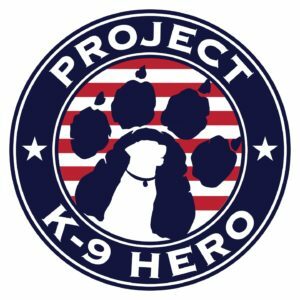 Are There Any Pros and Cons to Adopting a Former Military or Law Enforcement Working Dog? Because of the dog's hard life, it is important to plan that the dog will have future problems. Dogs, just like hard-working people have issues when they get older. When adopting a dog, it is important to research where you are adopting the dog from. Make sure the shelter is a good shelter with a good reputation. What's the Process of Adopting a Dog? Expect a background check to see if you're capable of caring for a new dog. The background check may include references and is a sign of an excellent facility. Adoption fees can average $200.00, which covers the administrative costs of running the facility and organization. Adoption fees are a regular part of the process. What to Ask When Adopting a Dog? What is the medical history of the dog to include illnesses, injuries, diseases, vaccinations, etc.? You will want to know if the dog is good with kids, people and other animals. What Should You Do When Bringing an Adopted Dog Home? Set the dog up for success! If you have another dog, take it out for the day. Let the new dog settle in without the stress of interacting with another dog. Don't forget; not all dogs get along. Let the dog acclimate slowly and comfortably. How to Introduce Dogs for the First Time? Make the introduction in a neutral area outdoors because dogs are territorial. 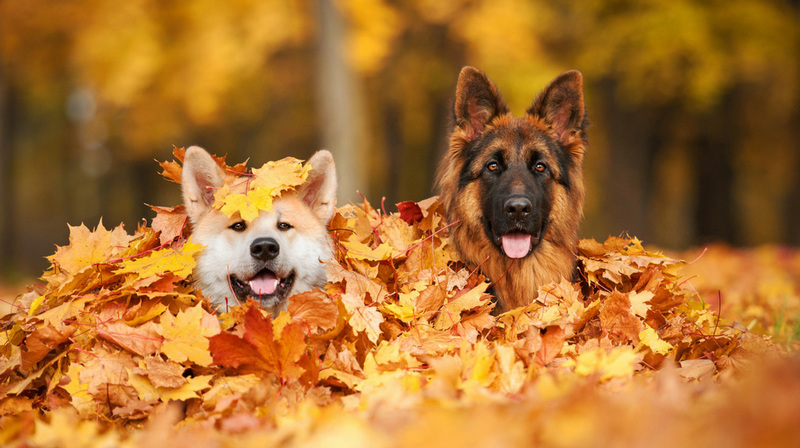 Consider taking the dogs to a park or fenced area to let them sniff and check each other out. Let them establish their rank within the pack. The pack also includes you and your family members. Dog's will always try to move up in the pack. Try to play with the dogs individually before introducing them to one another. Tired dogs have less energy and are less likely to fight. How to Take Care of a New Dog? Try to make everything a positive experience for the dog. Talk with your veterinarian about the diet. Have the food, play area, and sleep area set up and ready before bringing the dog home. How to Help Dogs Succeed in Training? Have dogs practice obedience commands. Only reward dogs for proper behavior. Be consistent with your commands. Reward good behavior in a timely manner. Pet adoption is a great thing! Some of the best dogs can be found through adoption. Do your research before adopting a dog. If you have any other thoughts or questions about adopting a dog, please leave a comment below.